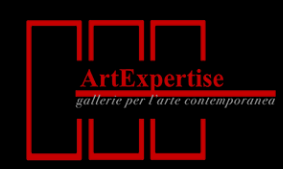 I will be joining A.R.T. 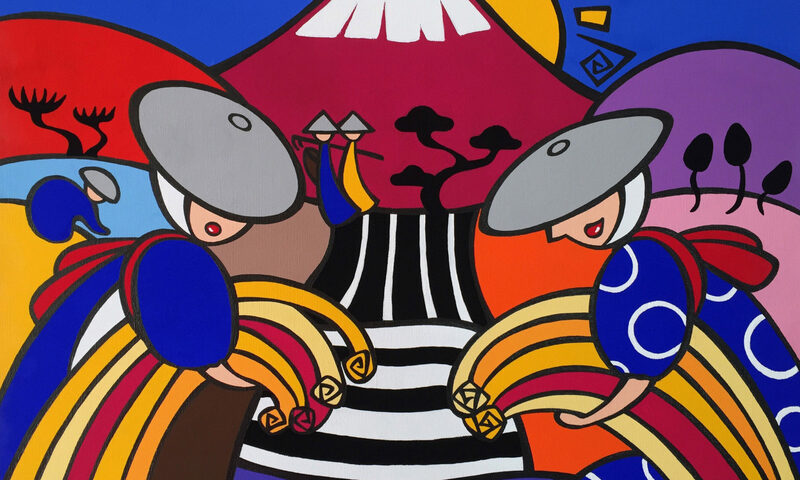 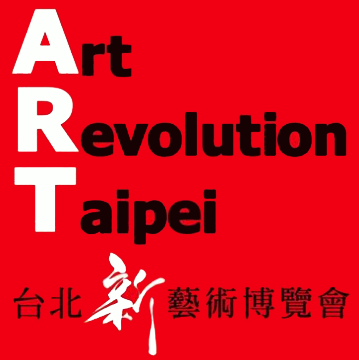 2019, an international art fair organized by Taiwan International Contemporary Artist Association. 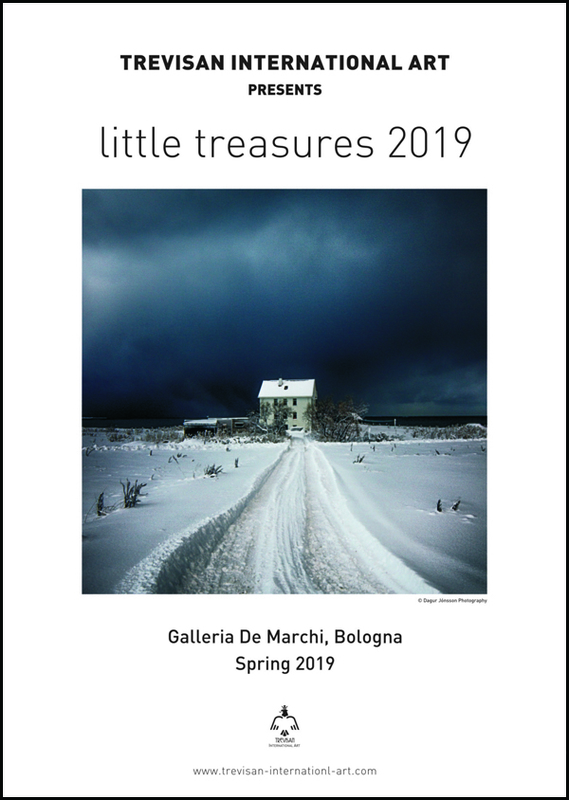 I will be present at the booth as an invited artist during the period. 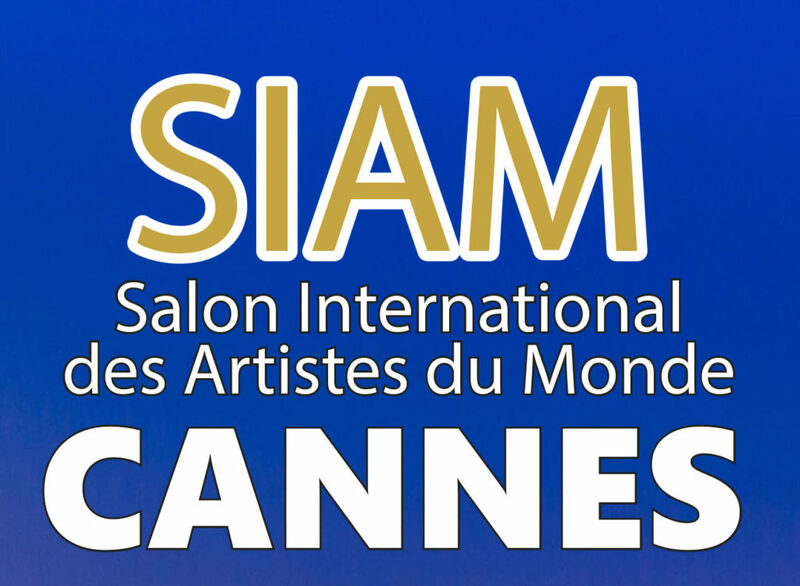 I will participate in SIAM CANNES Salon International des Artistes du Monde this September at ArtExpertise Gallery booth.